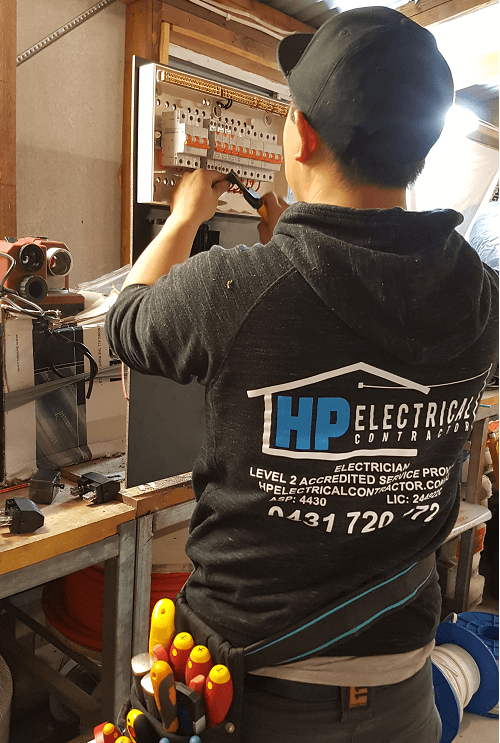 Thanks for visiting HP Electrical Contractor..
We are a dedicated accredited level 2 service provider based in Fairfield East, NSW. We happily service the Fairfield, Liverpool & Wetherill Park areas, and the wider Western Sydney area. HP Electrical Contractor was founded by Hai Nguyen, a respected innovator in the electrical trade. Hai is well known in the electrical community for his high quality electrical work. 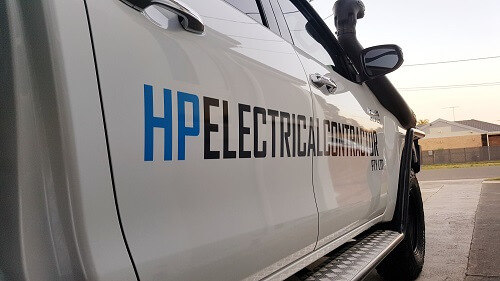 When you work with HP Electrical Contractor, you can be confident that you will get a high quality, clean & safe electrical service every single time. At HP Electrical Contractor, we pride ourselves on our level 2 electrical services. This is clear as day with our quality of work and the smiles on our faces. We pride ourselves on the quality of our electrical work. That includes safe work and clean electricals. Not to mention that we will always clean up any mess before we leave. Not happy with the work we have done? No worries, if we are not able to complete a job to top standards you don’t have to pay. Or do you need electrical work done by a level 2 service provider? Get in touch with HP Electrical Contractor for a free quote. We look forward to hearing from you and to providing you with our great value and high quality electrical services.